Stephen Miller Quizzes Wolf Blitzer: How Do Dems Support Border Security? White House senior policy adviser Stephen Miller blamed Democrats for the looming government shutdown, saying in a Thursday interview with CNN’s Wolf Blitzer that their stance on the wall amounted to taking a position against border security. 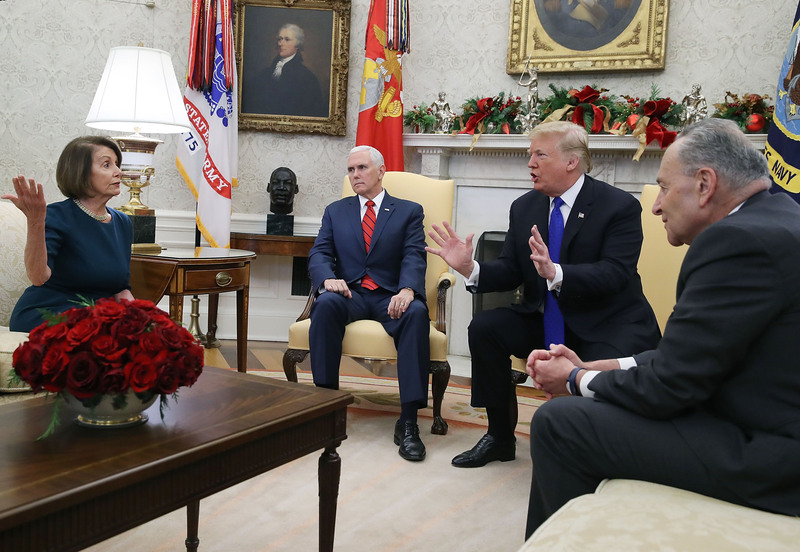 Earlier on Thursday, President Donald Trump informed House GOP leaders that he would not sign a continuing resolution passed by the Senate the day before because it does not contain funding for his proposed wall along U.S. southern border. “I’m just saying I believe government will be funded as long as Democrats make good on the rhetoric you cite and agree to vote for border security,” he continued before being cut off. “You know, when you say we’ll see what happens, is that a good enough answer to the nearly 1 million federal workers, many of them law enforcement types, who are not going to get a paycheck after midnight tomorrow night?” Blitzer countered.